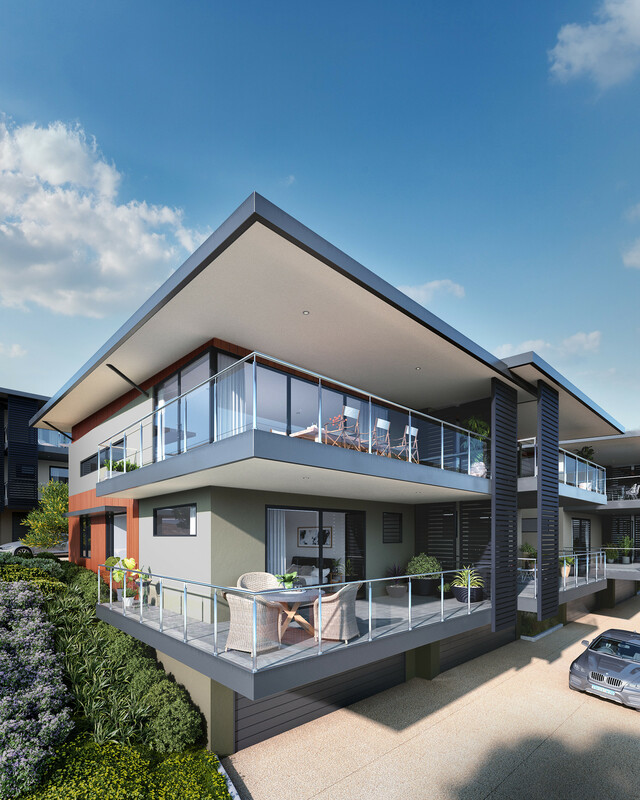 THESE 15, THREE BEDROOM BOUTIQUE RESIDENCES OFFER ZONED FAMILY ACCOMMODATION WITH THE CONVENIENCE OF A DOUBLE LOCK UP GARAGE, PLENTIFUL STORAGE AND LIFT ACCESS. 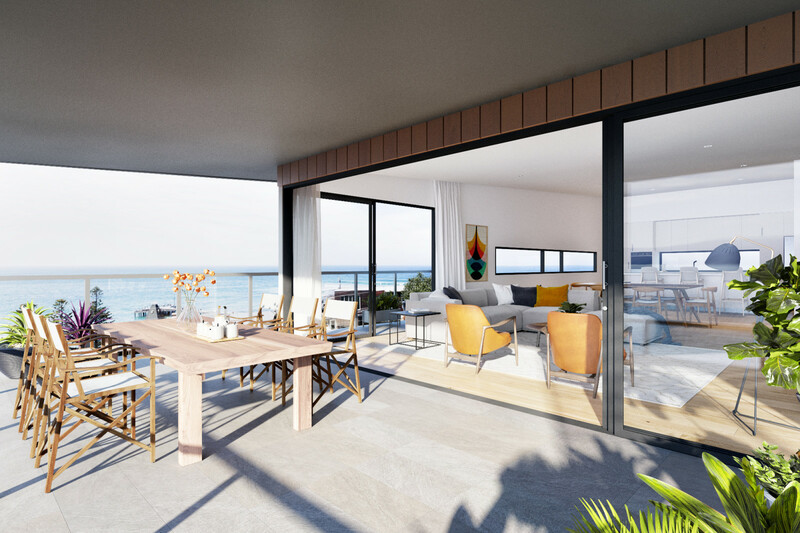 From the stainless steel appliances, chrome fixtures and stone benchtops in the kitchen, to the plush carpeting in the bedrooms and ceramic tiling in the bathrooms, a high level of attention to detail is evident throughout the stylish interiors. 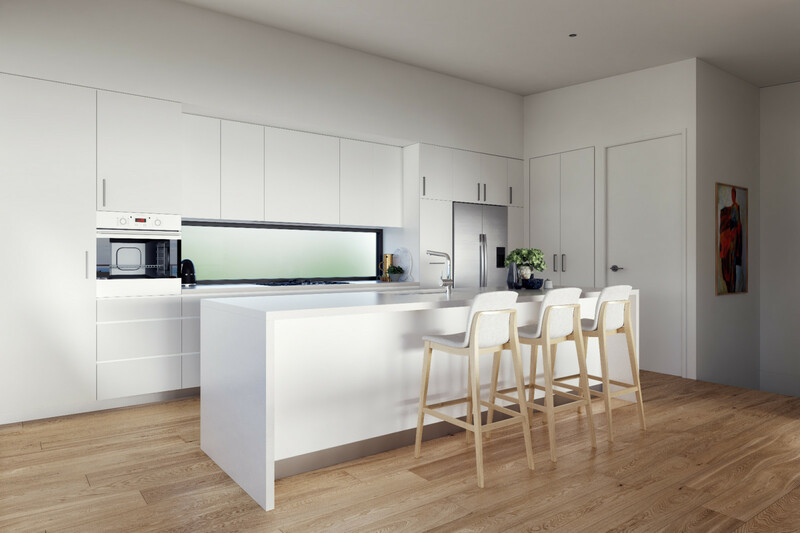 The muted, natural colour palette and timber flooring highlight the coastal aesthetic of the design. 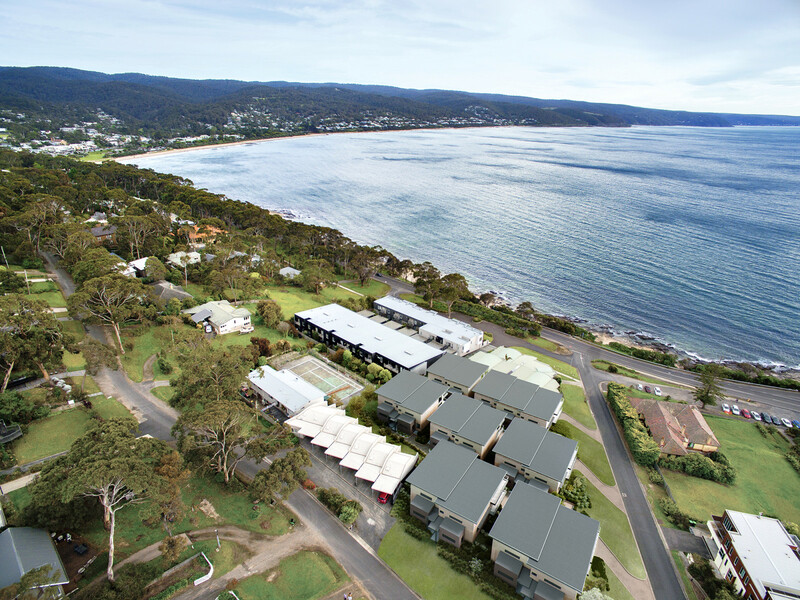 Plentiful storage, including a cellar and spacious outdoor living areas ensure easy, convenient living synonymous with the coastal lifestyle of Lorne.